The facility was constructed for the processing of sheet metal to form profiled steel cladding products. 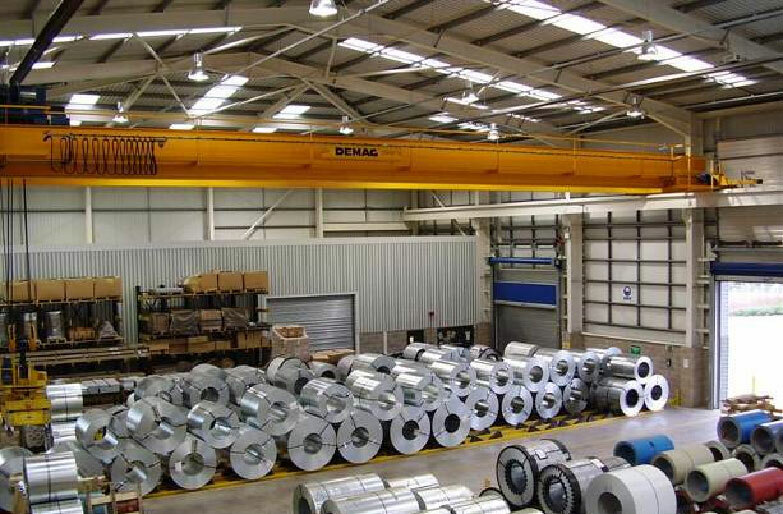 The steel frame structure was designed to accommodate several gantry cranes required throughout the building. Rowntree Partnership was responsible for the design of the foundations (including ground treatment specification), superstructure, external yard areas and ancillary items. 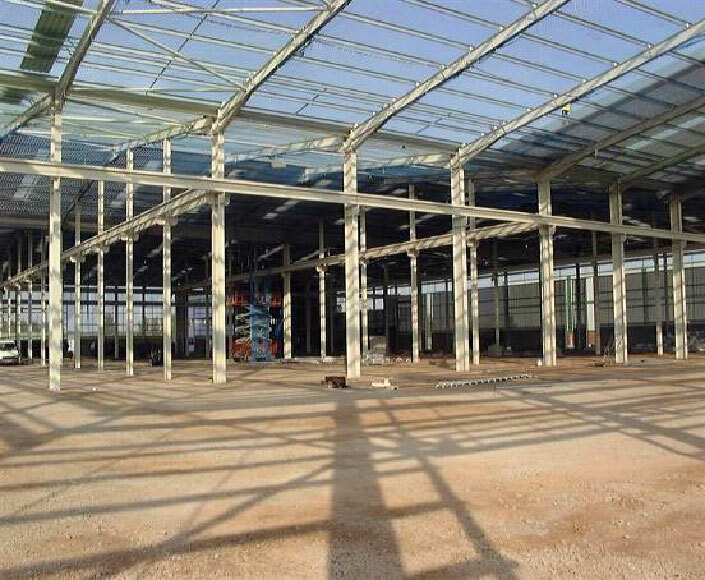 The main superstructure consisted of a four span steel portal frame for the factory, with a three storey single span structure attached to the north-east corner to form the offices.